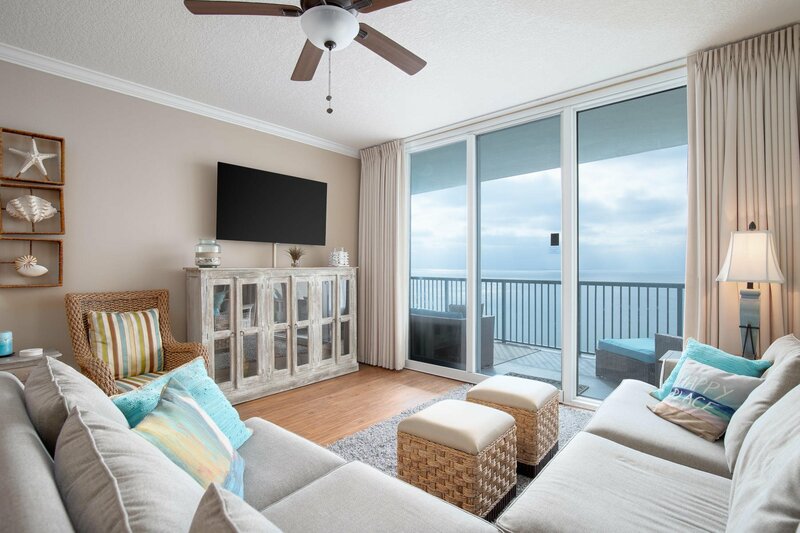 Welcome to 1007 Palazzo, a perfect Gulf front oasis, where you and your guests will enjoy incredible views of the Gulf of Mexico through floor to ceiling sliding glass doors and windows. 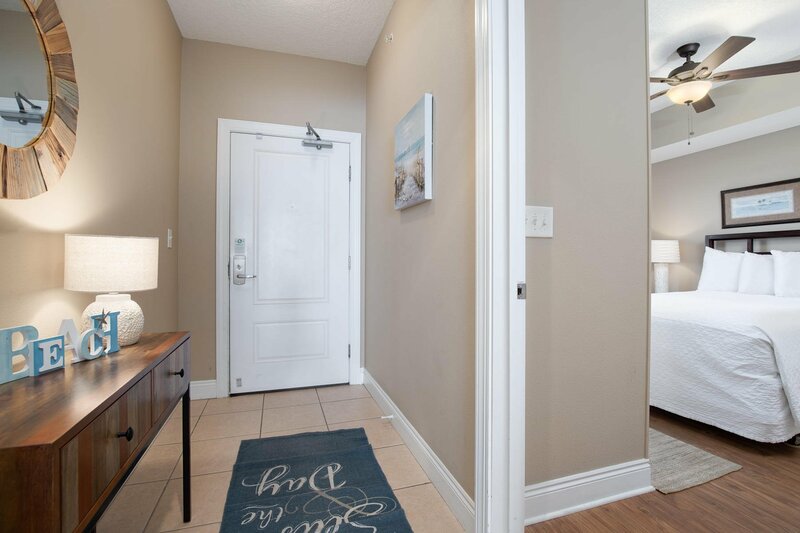 The very large 246 square foot balcony can be accessed from the living room or your master bedroom and is a perfect spot to enjoy relaxing, dining and entertaining. 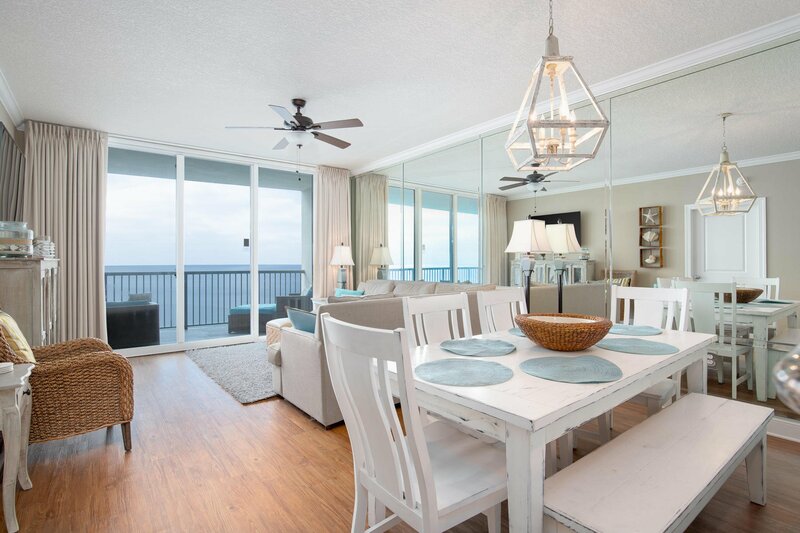 Sip a cool beverage as you watch boats glide by and sparkling waves dance in the Gulf - sometimes you'll even spot a dolphin or manatee!Interior features include 9' ceilings, crown molding, ceiling fans, an open floor plan and recessed lighting. 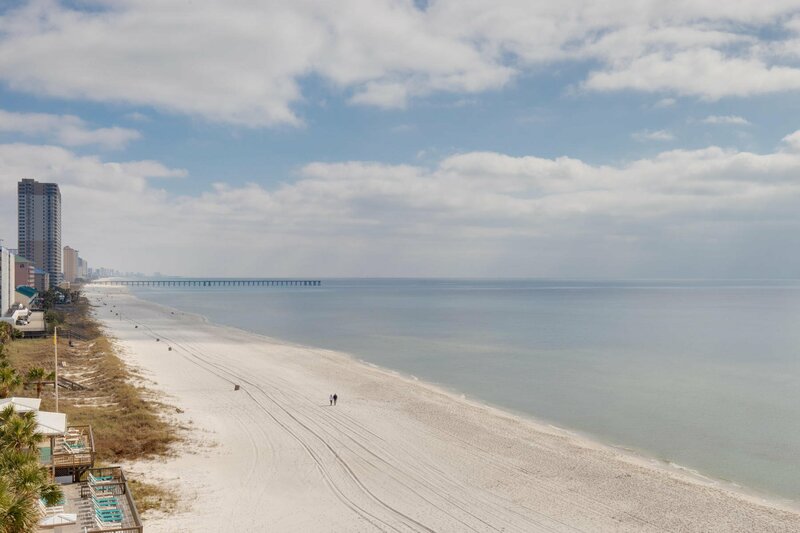 The Gulf views are nothing short of spectacular and are visible from the foyer, kitchen, dining and living areas and the master bedroom. 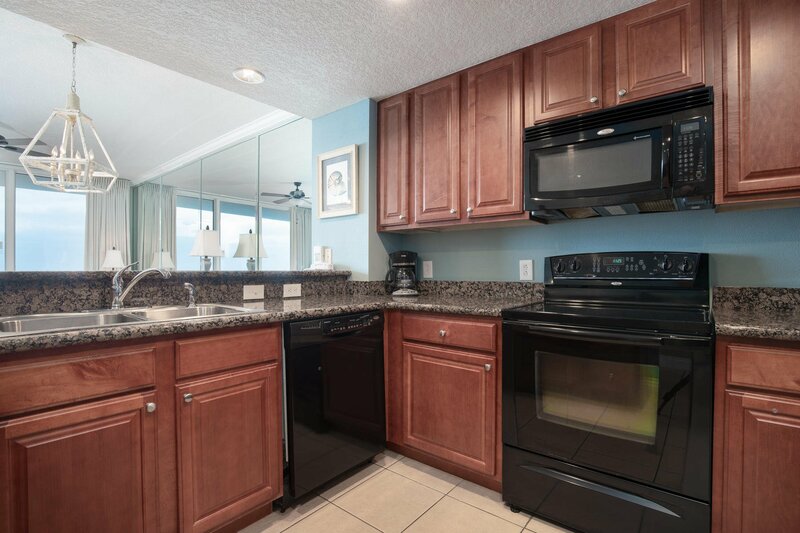 The open kitchen features granite countertops and breakfast bar as well as ample storage, hardwood cabinets and a pantry. 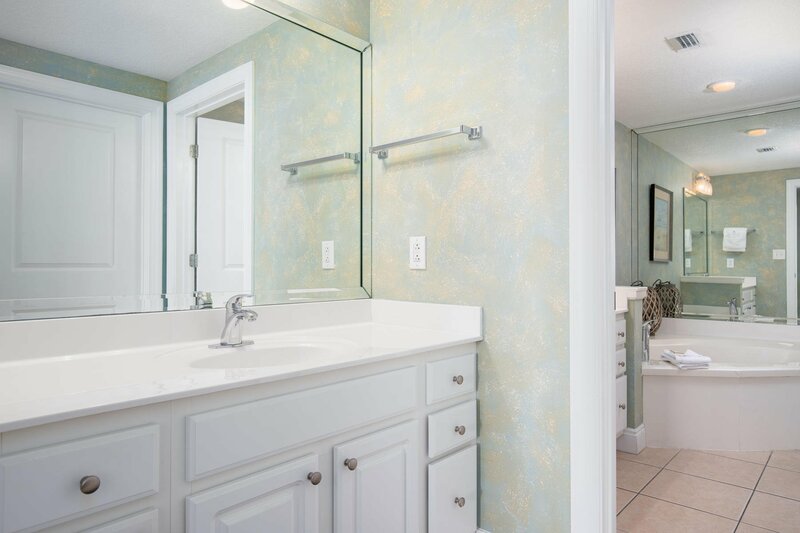 Beautiful high-end wood laminate flooring in the living and dining areas and bedrooms and tile in the foyer, kitchen and bathrooms add to the beauty and ease of living in 1007 Palazzo. 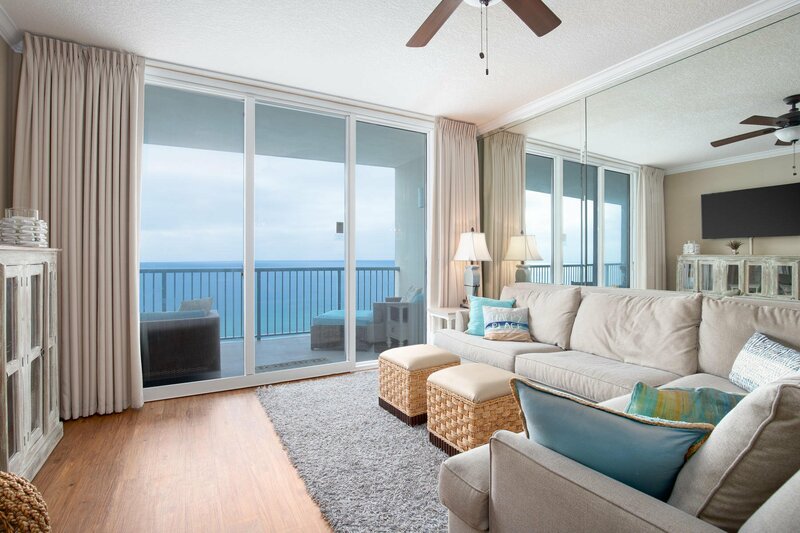 A wall of mirrors opens the living and dining areas and captures the views from every angle. 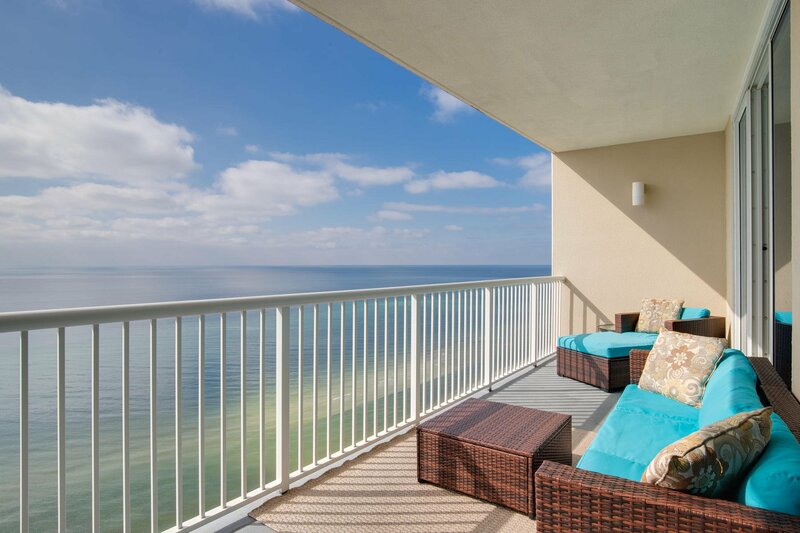 1007 Palazzo is being sold fully furnished and rental ready. 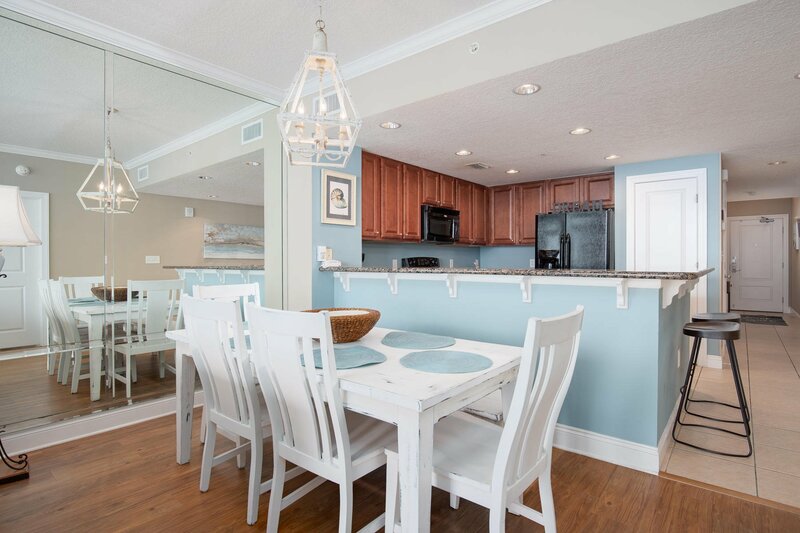 It's been professionally decorated with comfortable, beautiful furniture and flat screen TVs to compliment the beach lifestyle you'll live and love. 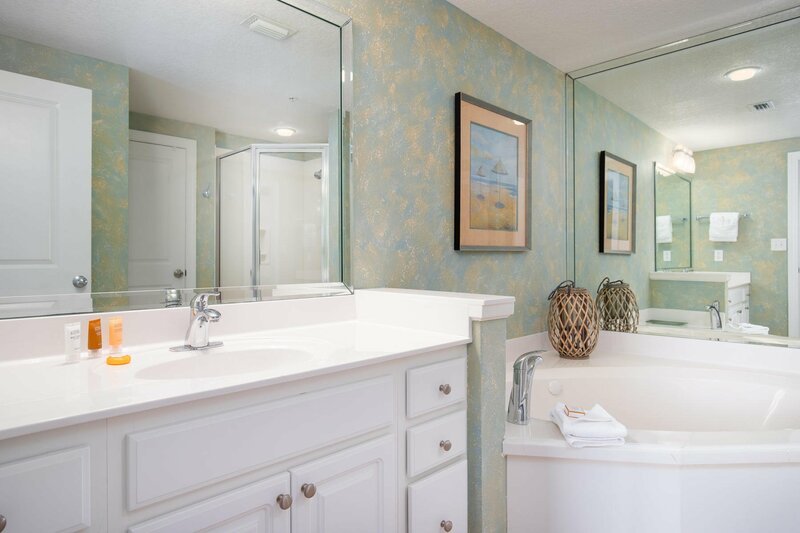 1007 Palazzo sleeps 8, so it's perfect for vacation rentals or full-time living. 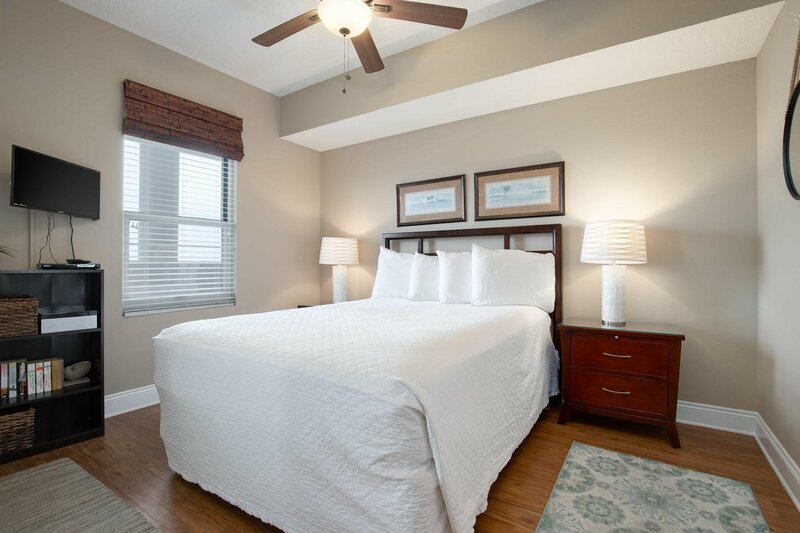 The Gulf front master suite includes a king size bed, flat screen TV, desk, en-suite bath with two vanities, separate walk-in shower, a whirlpool tub, linen closet and walk-in closet. 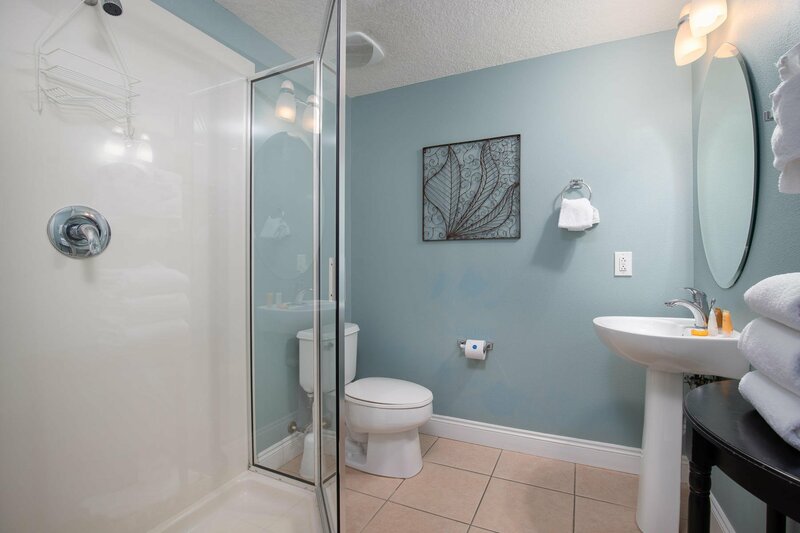 One of the guest bedrooms includes a queen size bed, en-suite bath and flat screen TV. 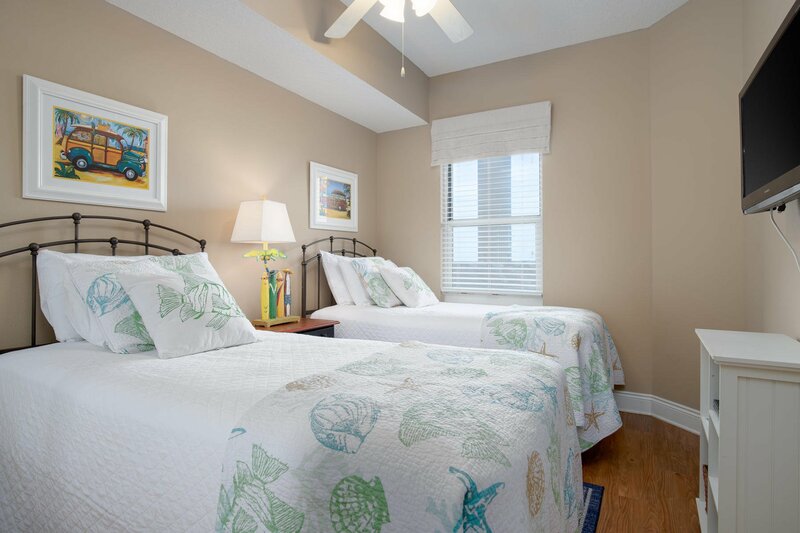 The additional guest bedroom is furnished with two twin beds and a full bath with a walk-in shower. There is a sleeper sofa in the living room for two additional guests. 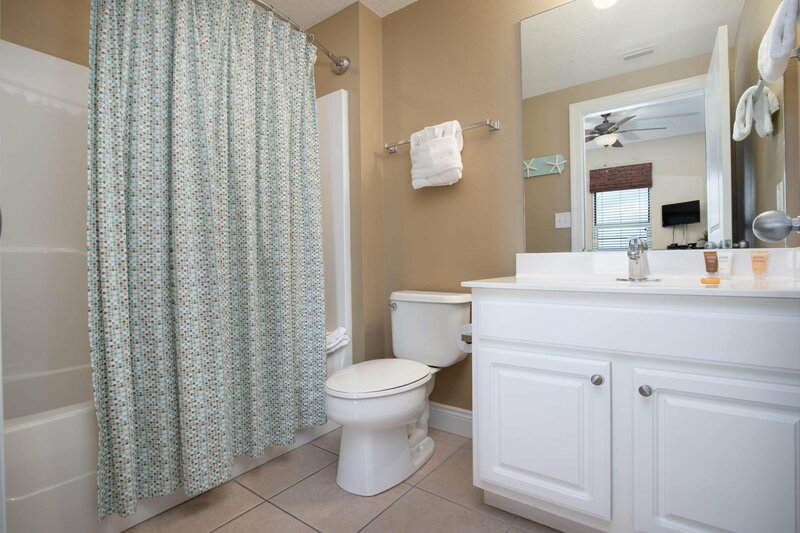 The large laundry closet includes a full-size washer and dryer plus additional storage. 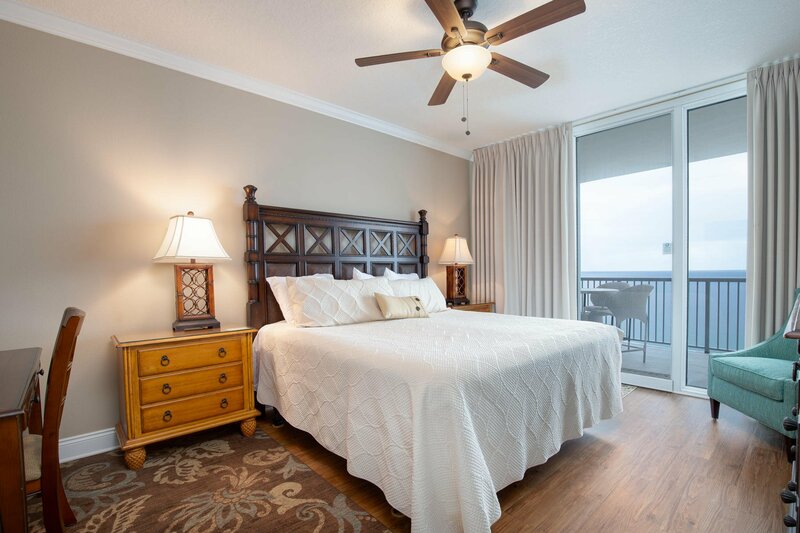 Vacationers don't often give much thought to utility costs, so the owner has recently installed a Coastal Green Air energy saving system to monitor temperatures with automatic AC shut off when doors are left open and turns off the hot water heater when the condo is vacant. 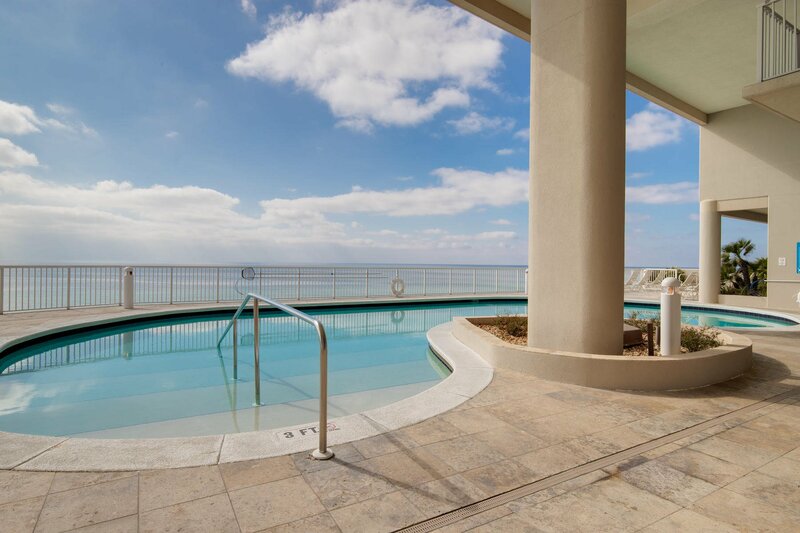 You'll enjoy the amenities at Palazzo including a Gulf front pool, hot tub and sundeck plus 220 feet of designated beach with complimentary beach service during March - October. 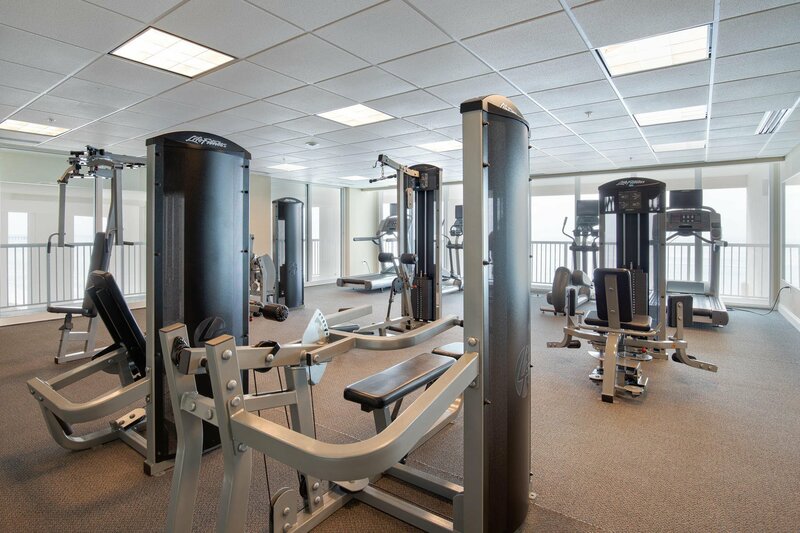 The fitness center gives you the chance to work out while gazing at the Gulf and the on-site lobby is Gulf front too. There is also a conference room available for your use. 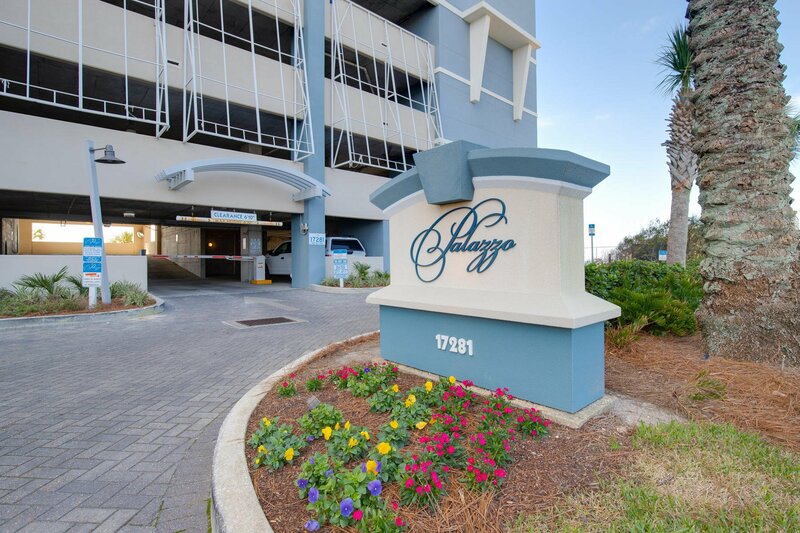 Palazzo is located on the desirable West End of Panama City Beach just one mile from the Pier Park Shopping Center and less than 20 minutes from the Panama City Beach International Airport. 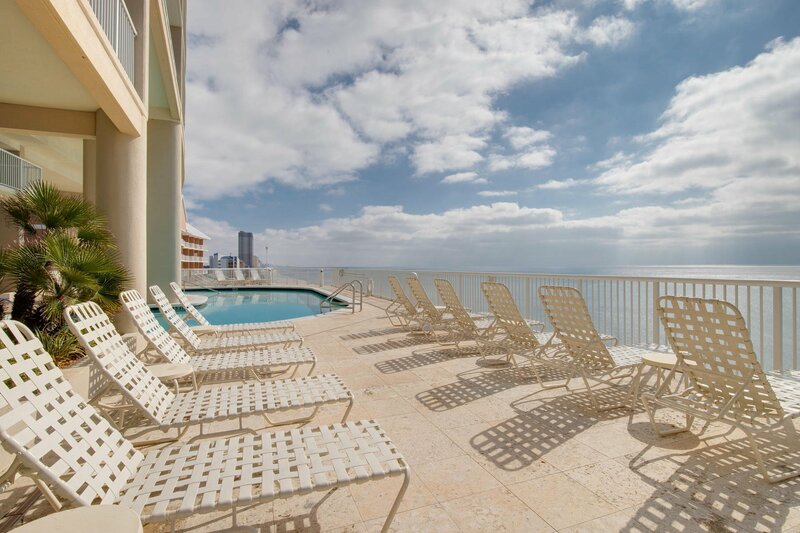 Palazzo is a low-density building consisting of only 129 Gulf front condos and four levels of covered Gulf front parking under the building. An additional guest parking lot is also available across Front Beach Road. 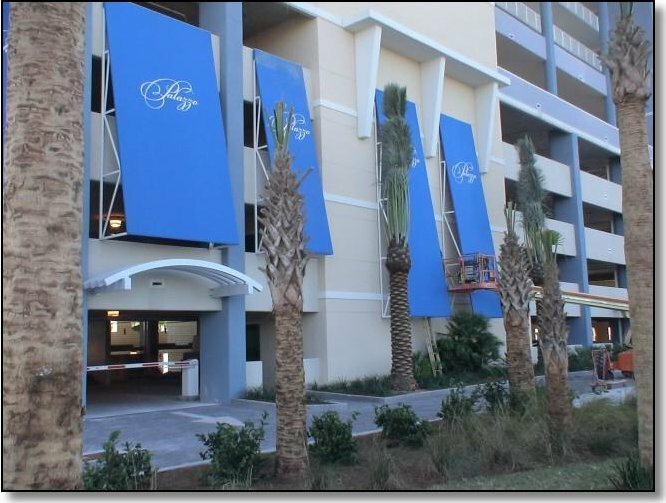 Three high speed elevators deliver you to your floor, directly from the parking and lobby levels. 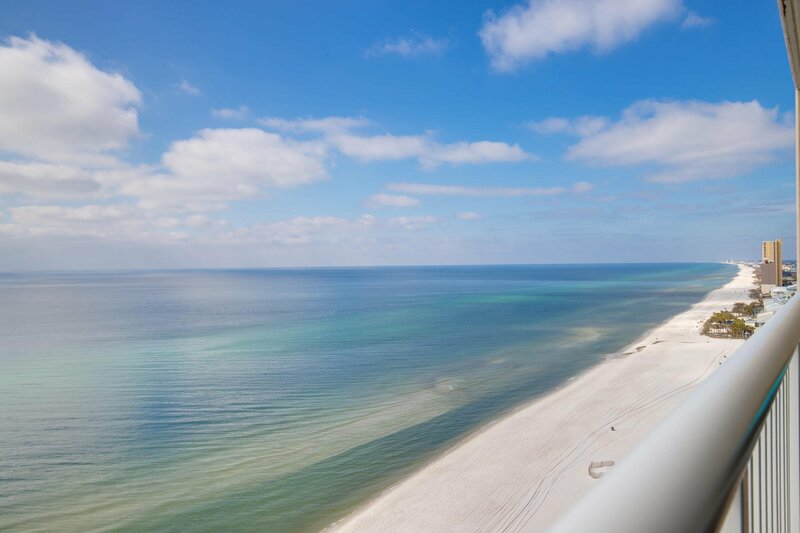 Don't miss this opportunity to own a 3-bedroom condo on the white sandy shores of the Gulf of Mexico in one of the finest condominium buildings in Panama City Beach â“ your chance to live on vacation every day!